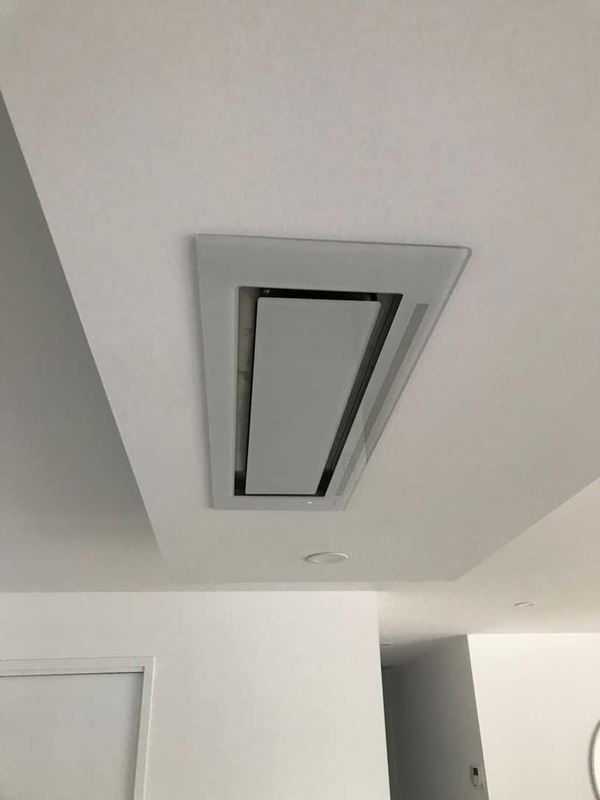 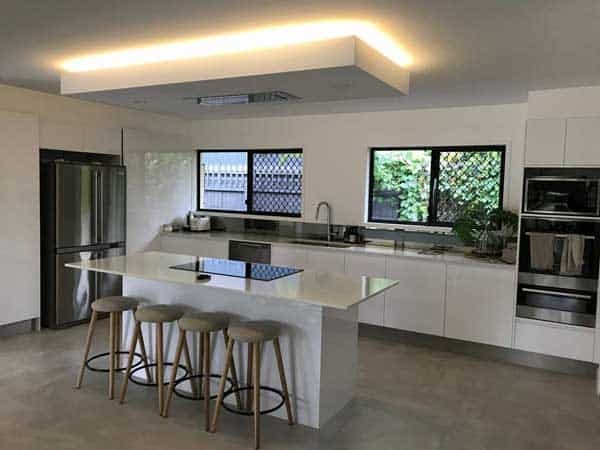 This home was all about opening it up to achieve a light filled home for the growing family and separating the living and dining so the family could entertain. 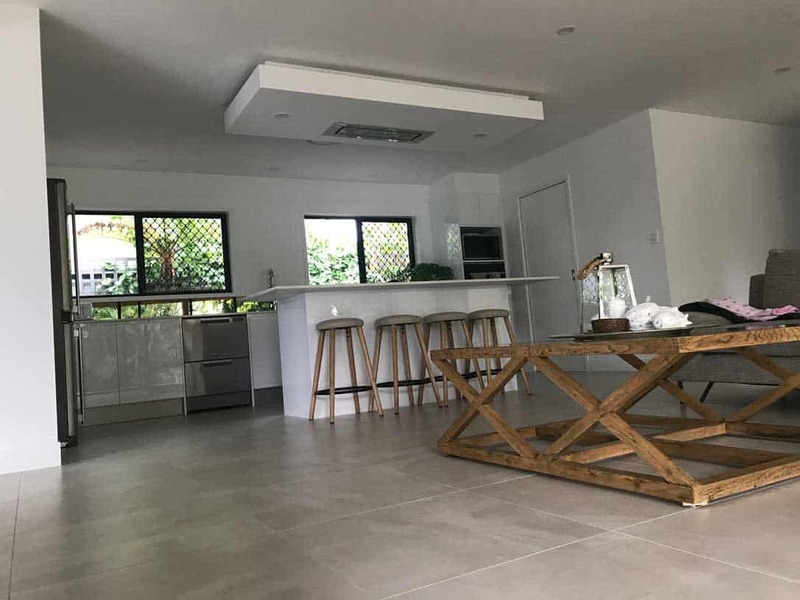 Removing the dark windows and allowing for a 6m long stacker door to open up to the deck area was a must to transform this home and get some light in. 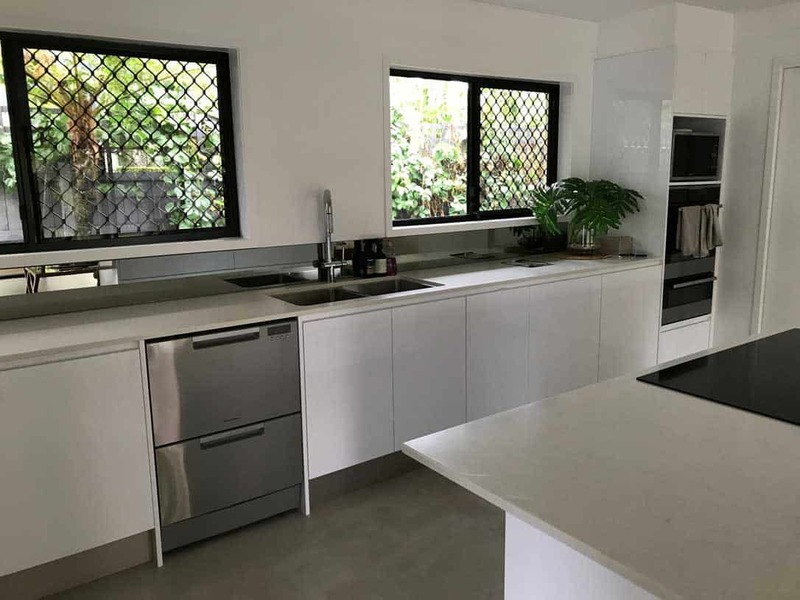 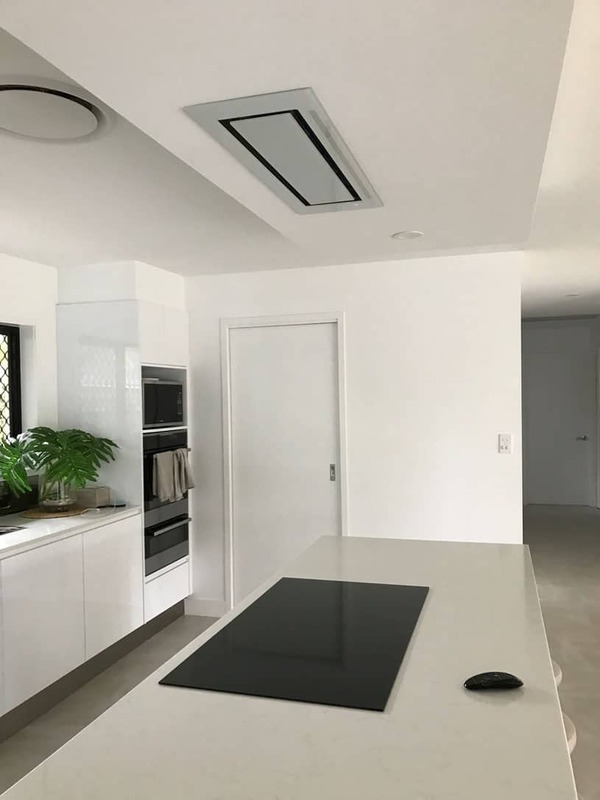 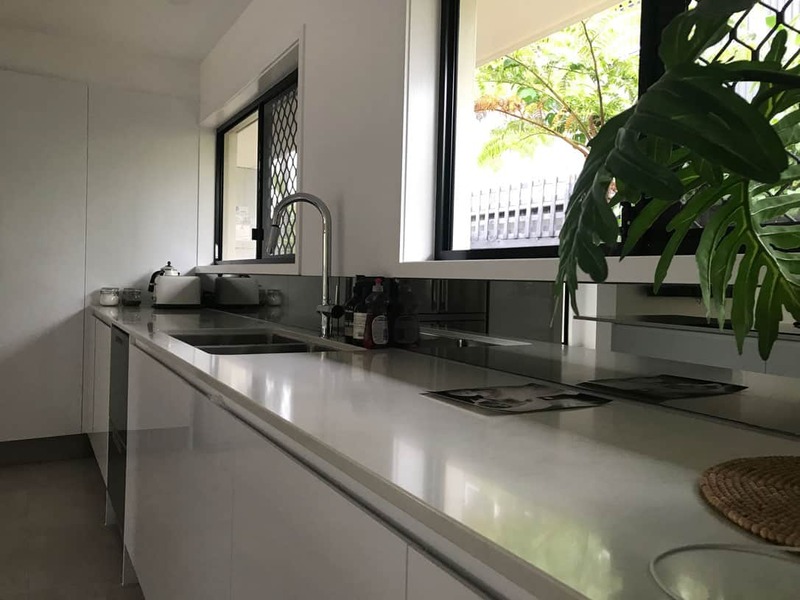 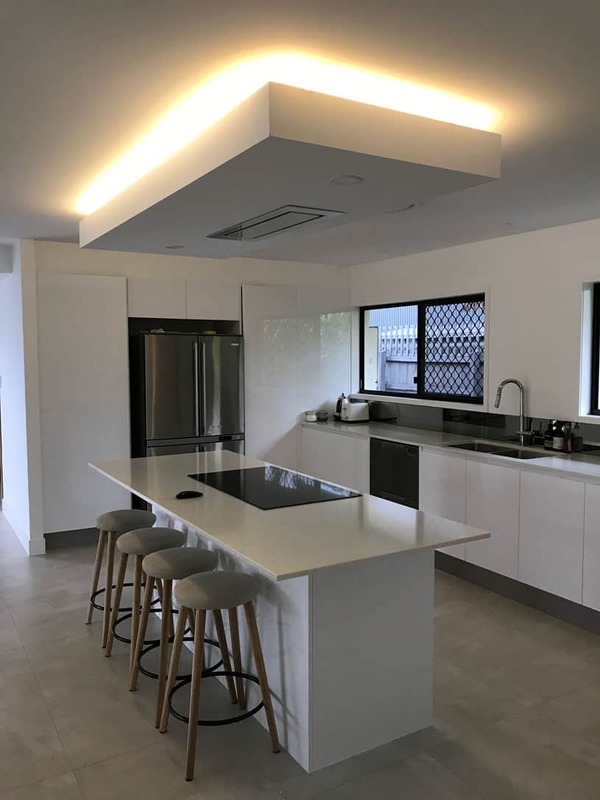 A modern kitchen with feature ceiling and modern appliances really has transformed the area to an open living kitchen area the whole family can enjoy. 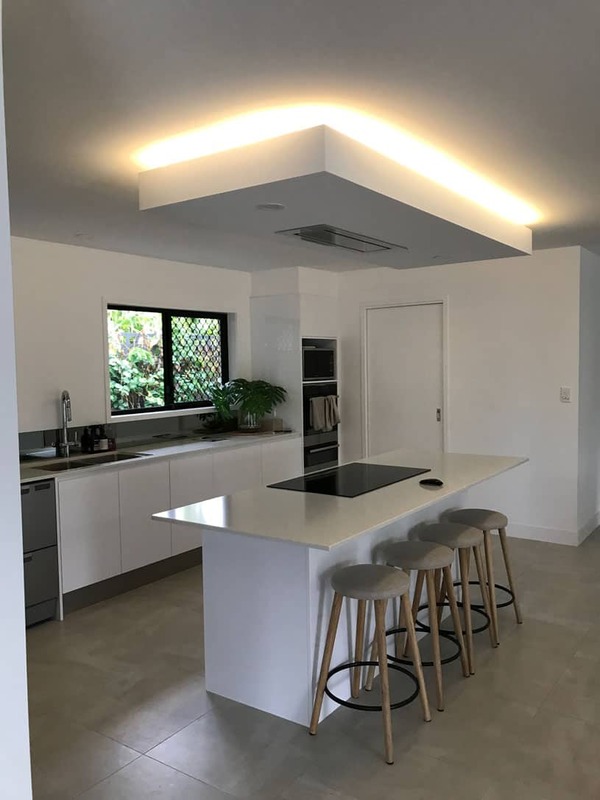 The separate dining area with coffered ceiling has really allowed the family to enjoy their entertaining whilst still being able to keep an eye on the kids. 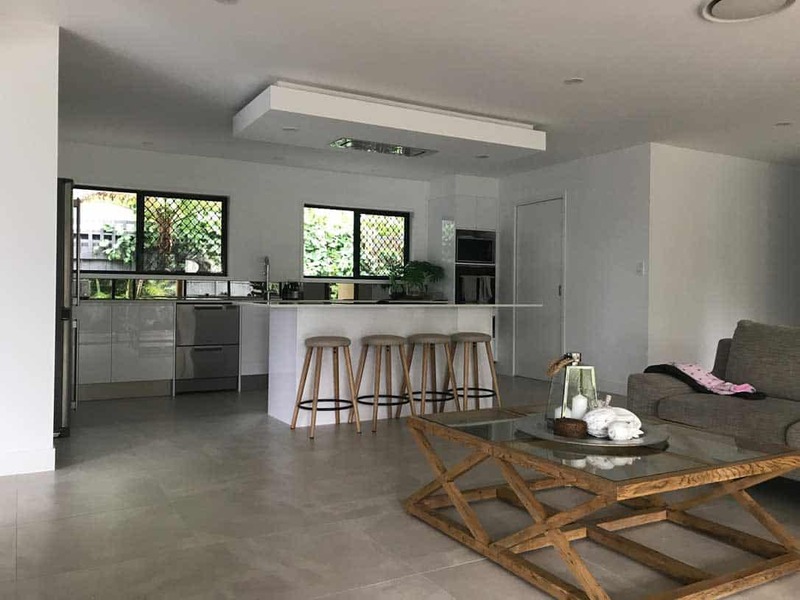 All new tiles throughout the home has really lifted the whole mood of the home to allow the busy family to truly love where they live.